Our trellis and lattice can be used for a variety of outdoor purposes. Trellis and lattice can be used for freestanding, in-ground applications or attached to existing structures. We offer 2 styles of trellis and 5 styles lattice in 4' x 8' panels. Redwood resists decay when directly on the ground. 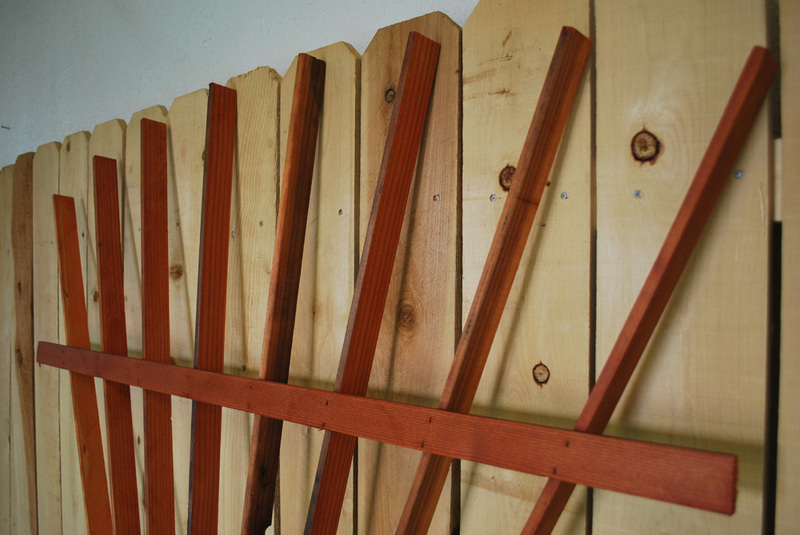 Our trellis is designed and hand built at our store in Northern New Mexico. Beautiful and functional our products are designed to have a timeless style and durability to match. Visit our friendly, family-owned showroom. We load your purchase in your vehicle and offer delivery throughout the Four Corners area. Due to their size, trellis and lattice are In-Store products. Call for local pricing.